The Actors Gymnasium is one of ChiIL Mama's favs. 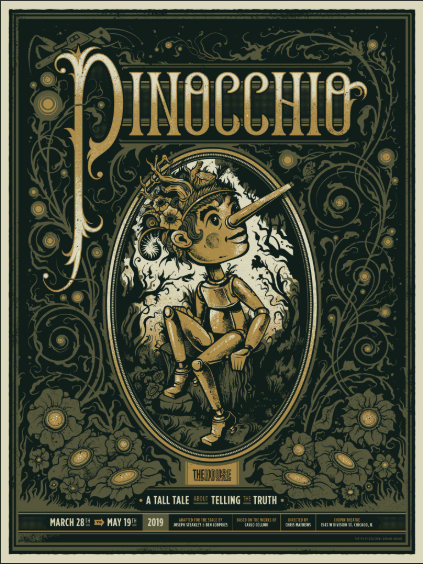 They make our ChiILpicks list for excellent circus arts, engaging plots and professional showmanship. Tickets are on sale now for their winter show and do tend to sell out, so get your act together and reserve yours today. We can't wait to check it out. ChiIL Mama will be there...will YOU?! 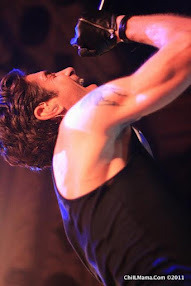 Their shows are family friendly, all ages fun. 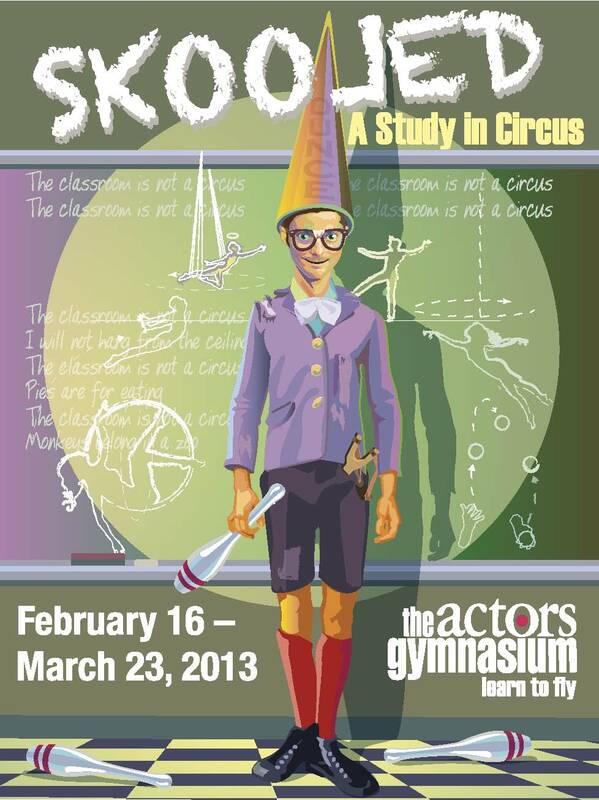 The Actors Gymnasium presents Skooled: A Study in Circus. This year's winter circus spectacular takes audiences on a journey of eccentric clowning, aerial acrobatics, live music, and devilish pranks. Featuring the work of Chicago clown Dean Evans, Co-Artistic Directors Larry DiStasi, Sylvia Hernandez-DiStasi and an amazing team of designers and performers, this circus production explores the school of hard knocks. Life's lessons come in many forms. And some people always end up in detention. 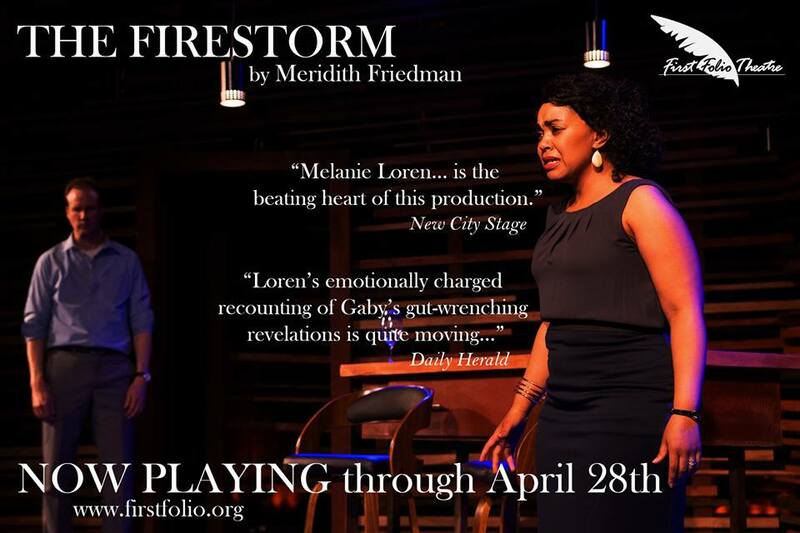 Performances run February 16 - March 23, with shows at 7:30 pm on Fridays, 4:30 and 7:30 pm on Saturdays and 3:00 pm on Sundays (No 4:30 show on 2/16). Ticket prices range from $15-20. Tickets can be purchased online through www.actorsgymnasium.com or by calling the office at 847-328-2795. Please call the office for group ticket pricing and availability. The Actors Gymnasium is located at the Noyes Cultural Arts Center, 927 Noyes Street, Evanston, IL - just off of the Noyes purple line 'L' stop. For additional information on The Actors Gymnasium's innovative programming, please visit www.actorsgymnasium.com or call 847-328-2795. The Actors Gymnasium is dedicated to bringing a new physicality to the American Theatre. Encouraging ground-breaking theatrical exploration, The Actors Gymnasium teaches circus arts, physical theatre and multi-disciplinary performance to children and adults; produces original, daring works of circus-theatre; and serves as a talent resource, providing performance opportunities to our students and innovative professional event entertainment for a wider audience. At The Actors Gymnasium, people Learn To Fly - physically, emotionally, intellectually and creatively.